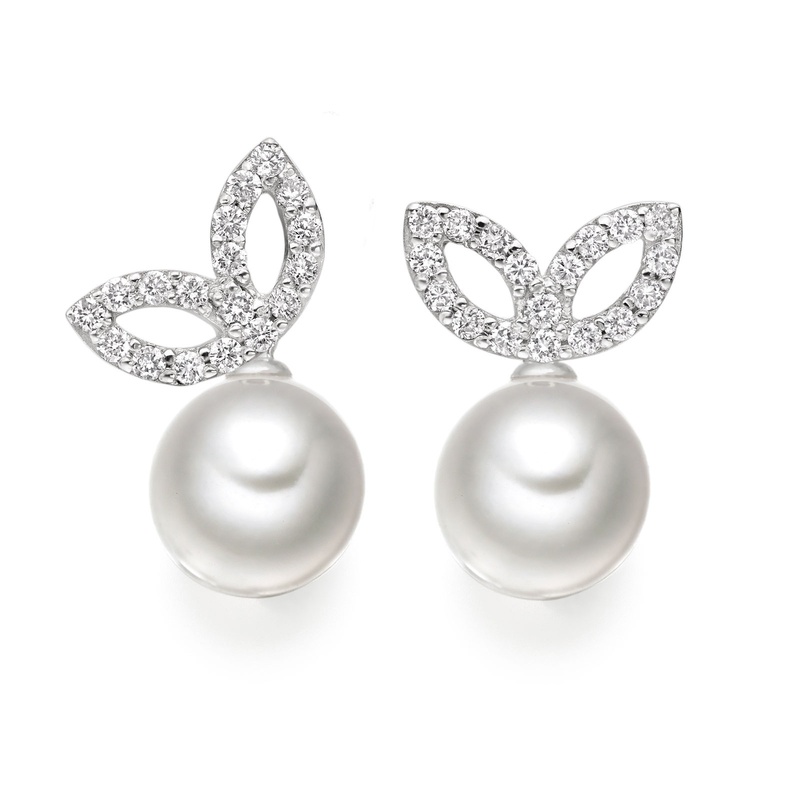 Beautiful leaves of white gold and diamonds sparkle with this pair of stunning white Akoya pearl earrings from our Lief Enchanted collection. 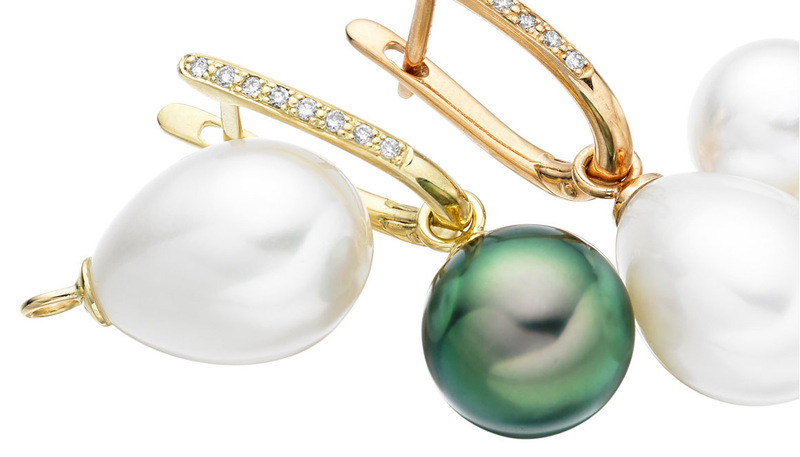 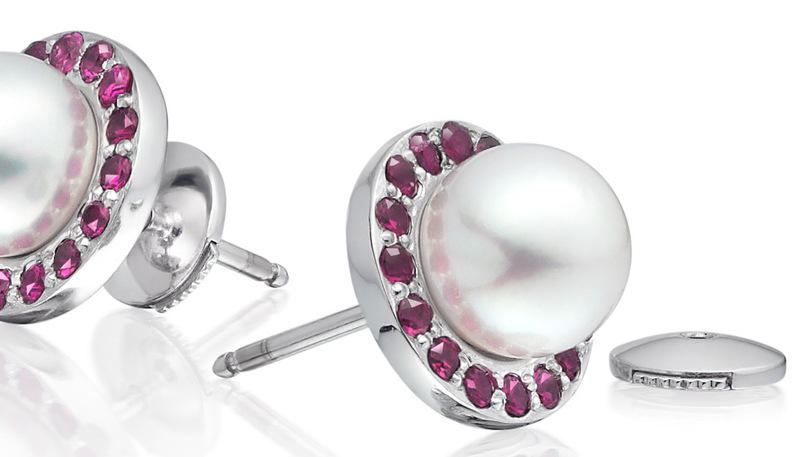 Choose a style to fit occasion, as the earrings can be worn with a pair of cultured saltwater Akoya pearls, that can be easily fitted on or off the gold post of the earring. 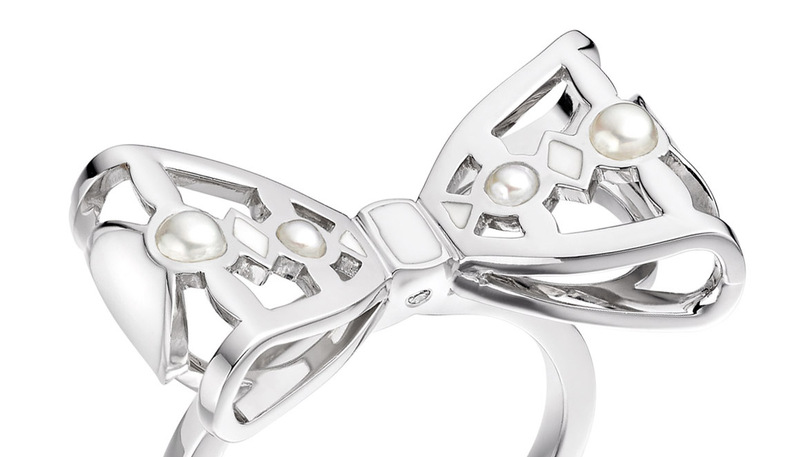 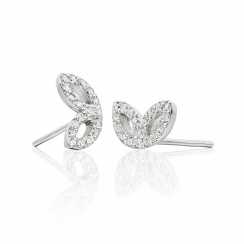 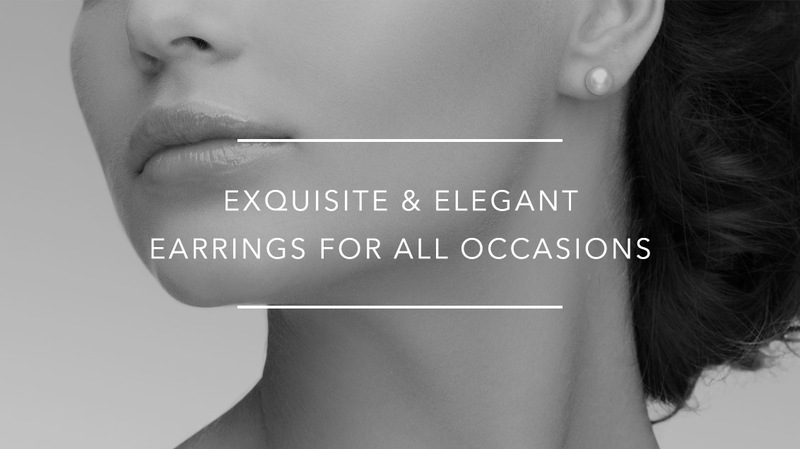 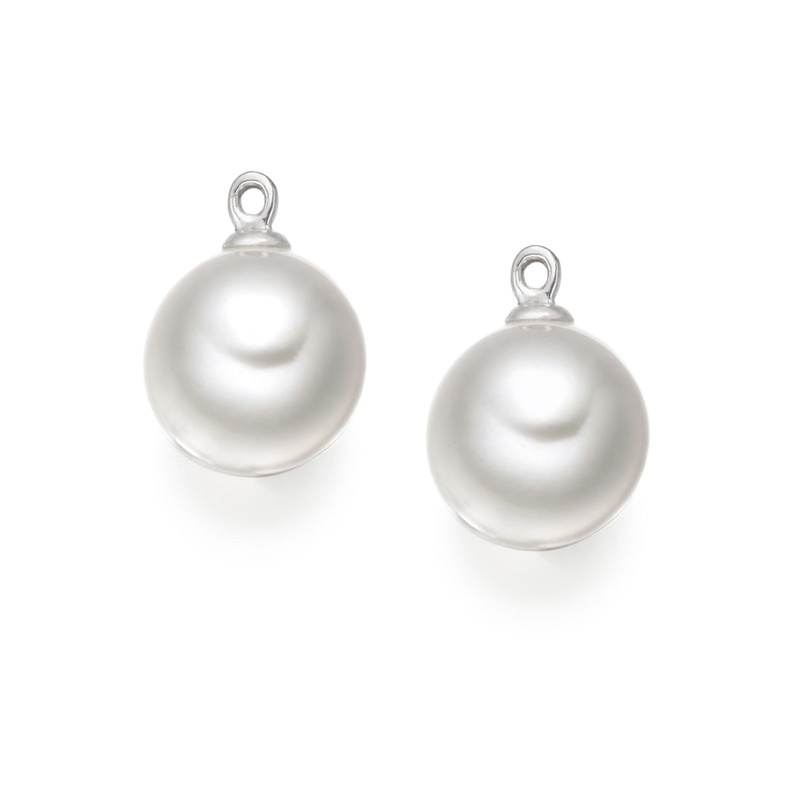 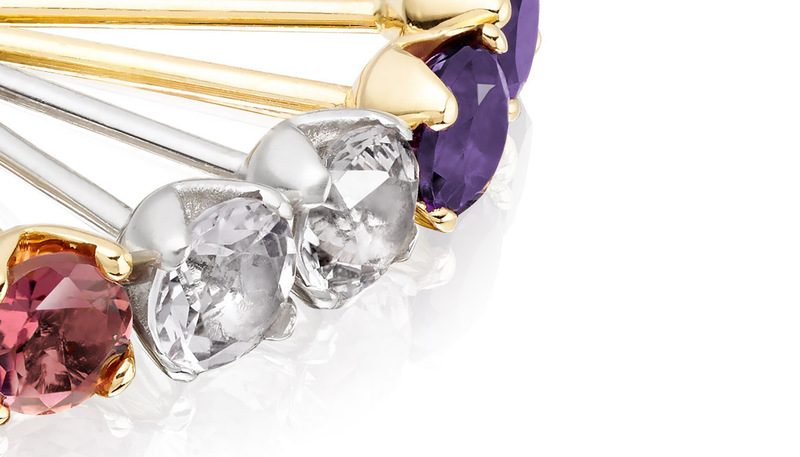 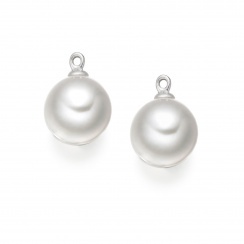 A perfect piece of jewellery for a bride to wear with pearls or as earrings in years to come, these earrings are also available in 18 carat yellow gold.